Bradley James as Prince/King Arthur on the hit show, Merlin. This interview was originally meant for my kid blog Wondermint Kids. But, as life would have it, I've been a little busy adjusting to life in a big city to now living on a remote island! I may be a few years younger in this video interview, but the topic is still perfect for Girl Folk because a lot of kids I know are interested in acting. And, if you're not interested in a career in acting, it's just fun to hear how someone else made their dreams come true. The subject of this particular interview is Bradley James, a family friend and one of the nicest human beings we've met. He's also a talented actor. Together, my friend Roman and I interviewed Bradley about his career in acting. Here is some information we collected about Bradley before we interviewed him: His breakout role was portraying the young King Arthur in Merlin, a hit tv-show that lasted from 2008 to 2012. Since then, Bradley appeared in the Emmy – Award-winning show Homeland (2014) and iZombie (2015). He also starred as Damien Thorn in the hit TV series Damien, (2016) which was based on the iconic Omen series. His film roles include Carl in Fast Girls (2012) and Varga in Underworld: Blood Wars (2016). The cast of Merlin, out of costume. James is now starring on a new show called Medici: Masters of Florence, a popular drama about the legendary Medici family in 15th century Florence, Italy. Bradley was born in Exeter, Devon and later studied acting at the London Drama Centre. At the age of nine, he and his family moved to Jacksonville, Florida in the United States. 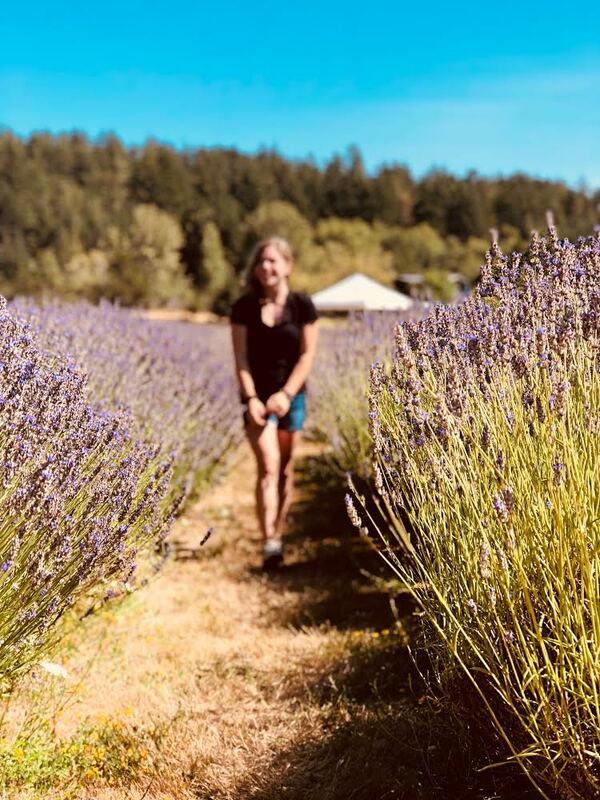 While living in Florida, Bradley attended Crown Point Elementary School and Fletcher Middle School, and then returned to England to attend school at Madeley High. In order to truly master the role of Prince/King Arthur, James acquired sword-fighting and equestrian skills. 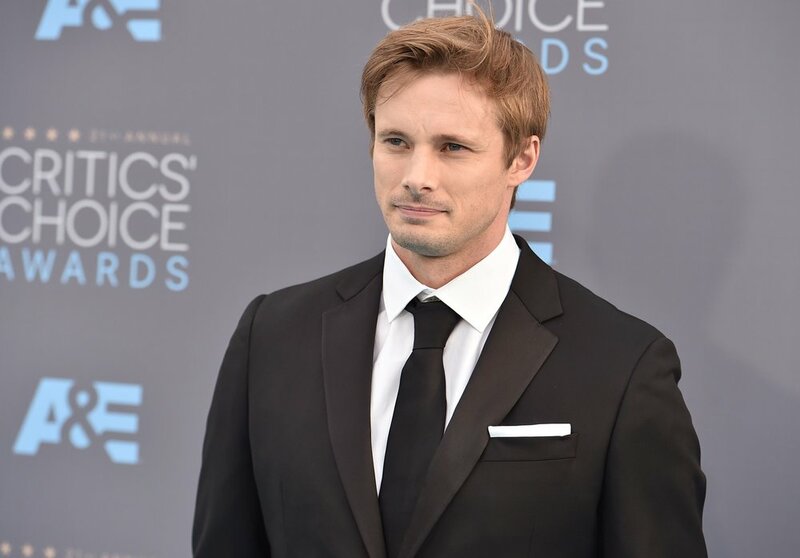 When he's not acting, Bradley James enjoys playing both football/futbol and baseball. Plus, he often participates in sporting charity events and refugee charity events in England and the United States. Would you like to learn more about Bradley James? If so click on the video down below to hear about James’ childhood, why he became an actor, how he defines fear, and so much more! Enjoy! Featured black & white photo of Bradley courtesy of my uncle Peter Lin of Coventry Automatik.